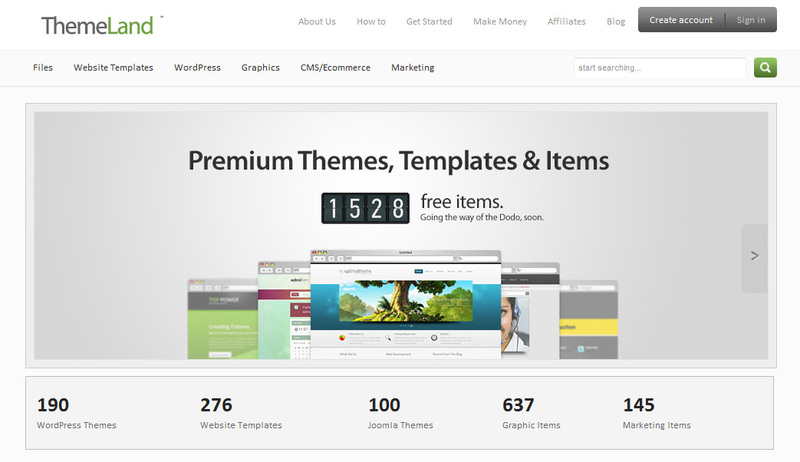 Today I came across Themeland, which is a free theme marketplace that launched in January 2012. The best way to describe it would probably be saying that it is more or less a ThemeForest clone with the benefit that the files are free for personal use. If you will use the themes for commercial purposes you will need to pay a fee. 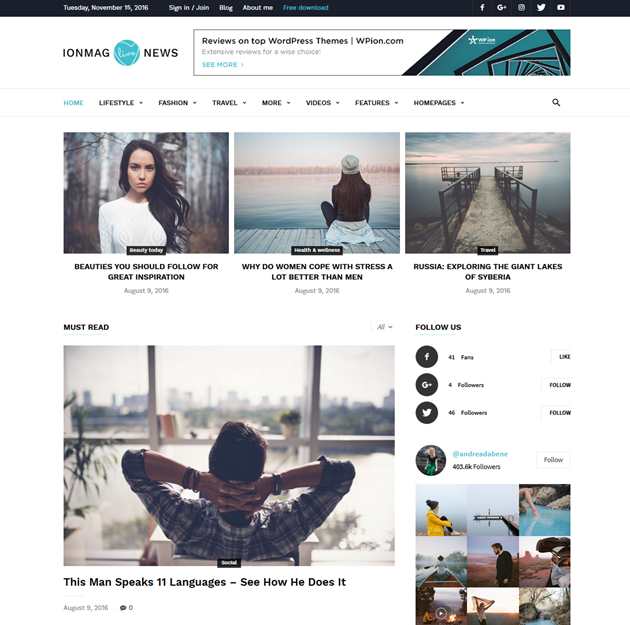 I’ve yet to go through this site deeply, however there is a very good selection of WordPress themes which look quite professional. What do you think of this marketplace? Is it too much of a copy of the super popular Themeforest? Thanks for your input Lynda. On Theme Forest you have to be a bit careful when choosing, but there are some truly excellent authors like Orman Clark and Kriesi, who definitely offer good support for their themes, and they are very well-built too.